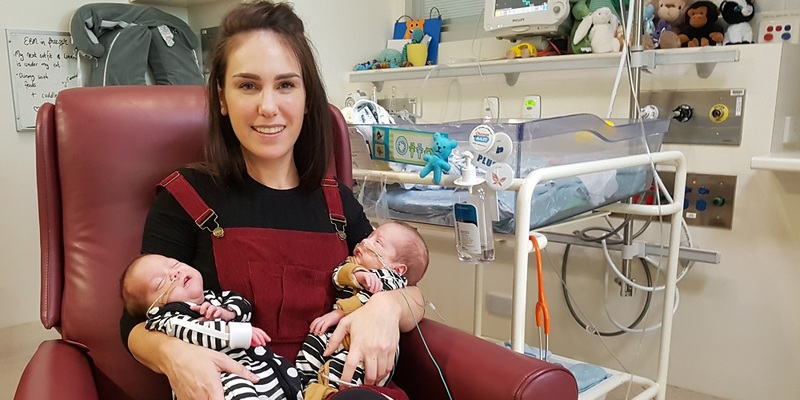 The Women’s is committed to improving the health and wellbeing of women and newborns through its internationally recognised research and innovation. We have a distinguished track record in medical research, and this is reflected by the breadth of our programs. Covering the full spectrum of our work are our 10 research centres: newborn, infectious diseases, gynaecology, cancer, pregnancy, mental health, midwifery and maternity services, allied health, anaesthetics and family violence prevention. We annually conduct in excess of 60 clinical trials involving more than 3,000 patients and produce well over 200 publications. As a tertiary-level hospital and one of Australia’s major teaching hospitals for graduates and postgraduates in medicine, nursing, midwifery and other health professions, the Women’s provides a clinical environment where scientists and health professionals can work together as innovative leaders in translational research. Our partnerships with international hospitals and research centres assist us to deliver world-class health care for women and newborns and ensures our model of care is at the forefront of modern clinical practice. Our ongoing challenge is to provide an environment where excellence can flourish and our brightest and best researchers can undertake cutting edge studies aimed at improving the health and wellbeing of not only our patients, but all people. Highlighting some of our many achievements in research in 2017, showcasing how our research findings are translated from the ‘bench to the bedside’, becoming everyday practice, not only at the Women’s, but in hospitals all around the world. The Women’s is well positioned to lead national and international clinical trials which constantly strive to improve the health outcomes for women and newborns. Many research projects are available for students. Prospective students should contact individual research centres to discuss possibilities. 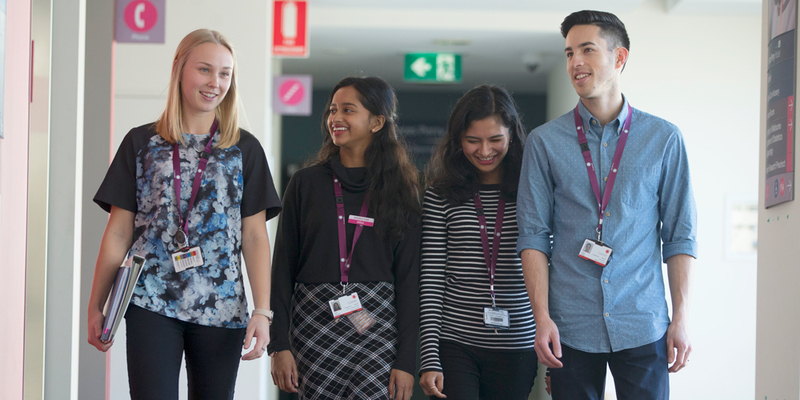 The Women's is located in the heart of the Melbourne Biomedical Precinct, which is home to more than 30 hospitals, research, teaching and biotechnology organisations. 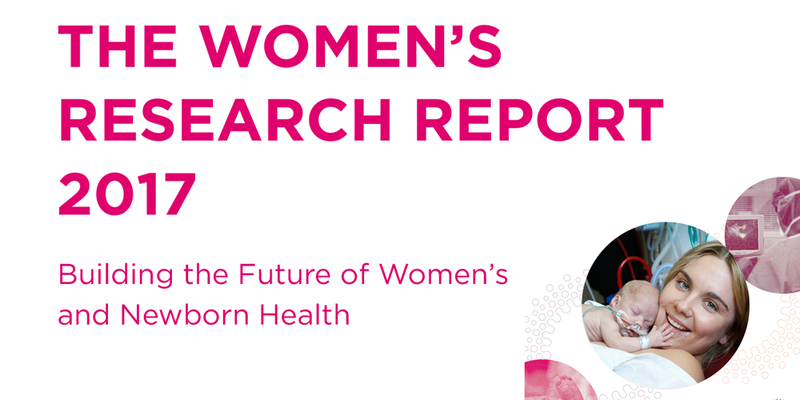 The Women’s showcases its research work in the annual Research Report. Also see research publications listed in the current Research Report. Other publications of interest include the Women’s Research Strategy 2016-2020, and the Women’s Strategic Plan 2016-2020. The Women’s strong focus on translational research and clinical trials has seen researchers receive a bumper round of National Health and Medical Research Council (NHMRC) funding. 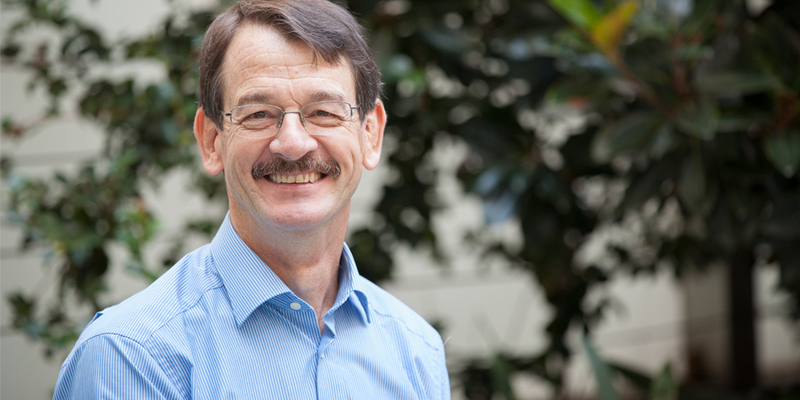 The Women’s Director of Research has welcomed the Federal Government’s National Action Plan on Endometriosis as an important first step towards finding new treatments for the one in 10 women with the condition.